Home/Cerec Crown Charlotte, Charlotte Dentist, Cosmetic Dentistry Charlotte, Dental Conditions & Treatments, ear pain, Jaw Pain Charlotte, Periodontal Disease, South Charlotte Dentistry, Tooth Crown, Tooth Extraction/What Your Toothache May Be Telling You! We’ve all had a slight toothache at some point in our lives, but many people don’t realize that these seemingly minor toothaches can actually be indicators of more serious problems. Of course many minor toothaches really are minor and unproblematic, but without the help of Dr. James A. Wells it is impossible to tell which toothaches are harmless and which ones can be truly dangerous. Most toothaches are caused by dental problems, but some people will be surprised to learn that certain kinds of toothaches can be caused by problems that are completely unrelated to oral health. 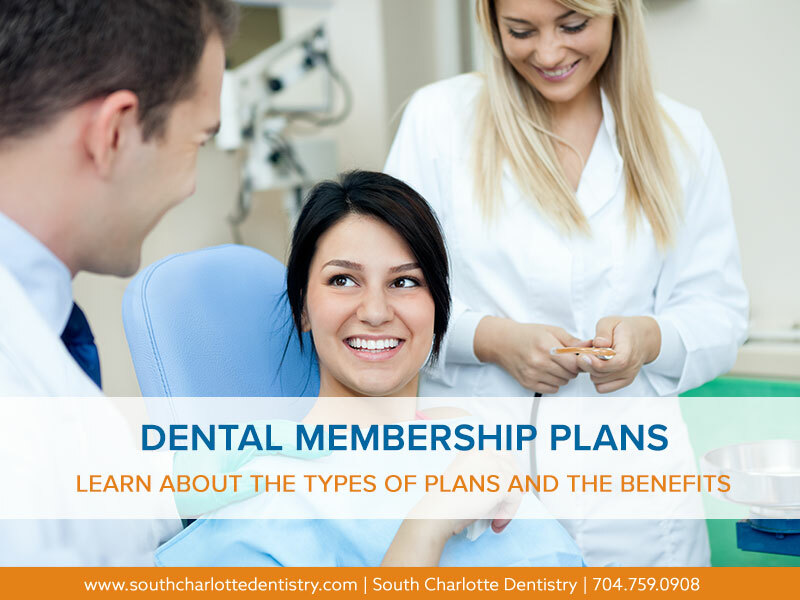 Most of the aches caused by dental problems can easily be taken care of by Dr. Wells, but there are serious non-dental issues which need to be looked at by a physician. Inflamed tooth. An inflamed tooth can happen when a person has a cavity that has gone unchecked. The decay in the tooth reaches down to the pulp of the tooth inside the gum. 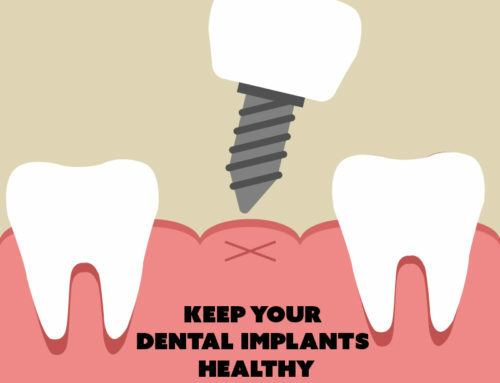 The decay and bacteria cause inflammation of the pulp and surrounding gums. The gums and pulp are where the nerve endings of the teeth are and this is what causes the tooth pain. 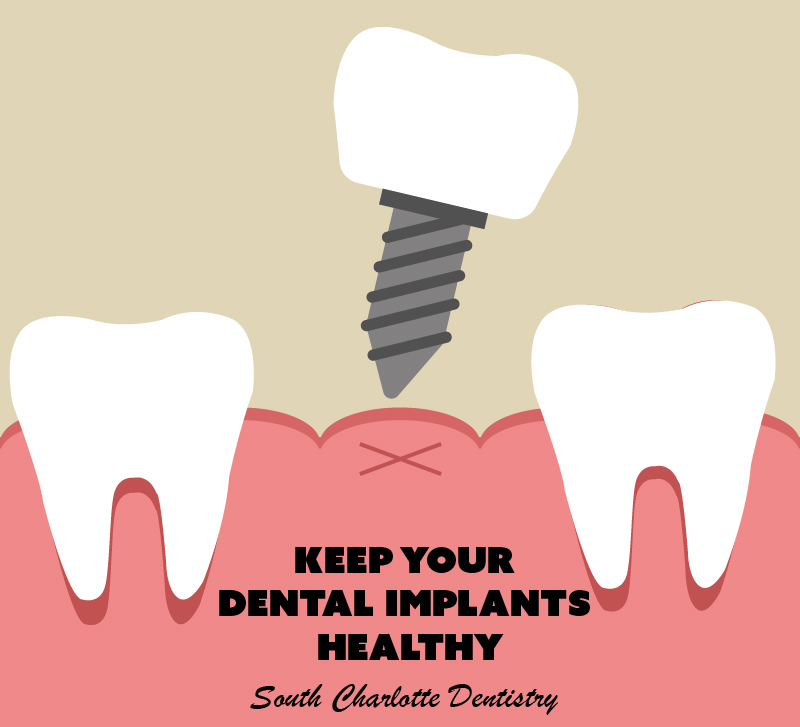 This problem can usually be easily fixed by fixing the cavities caused by the decay. Abscessed tooth. An abscess is a small pocket of infectious material at the root of the tooth. The abscess is actually a defensive mechanism that the body has to prevent the spread of infection. The abscessed tooth is caused by an unchecked cavity. The decay from the cavity reaches the pulp of the tooth, and if it is not caught in time it will spread the infection in the bone of the tooth to the pulp and root of the tooth. This causes the body to react defensively to contain the infection before it spreads. It becomes contained in a pocket at the root of the tooth and is very painful. 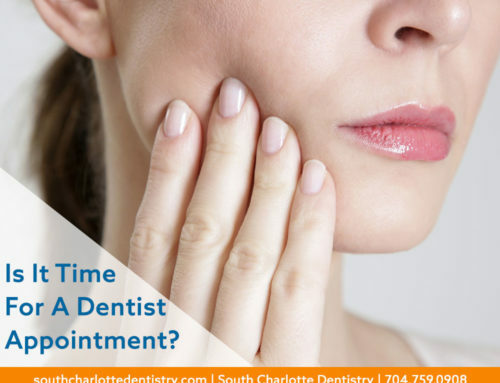 This problem is fixed by draining the abscess through a procedure known as a root canal. During the root canal the abscess is drained and any diseased tissue is removed. Usually a crown is then placed over the tooth. Cracked tooth. A cracked tooth can also cause inflammation of the pulp and root. The pain from this problem arises when the crack extends to the pulp of the tooth, causin pressure to be applied to the problem area.A cracked tooth is usually fixed though a root canal, stabilization, or a crown tooth. Periodontitis. This is more commonly known as gingivitis, or gum disease. Periodontitis actually refers to any disease of the supporting structures of the teeth. Pain from periodontal diseases is caused by the inflammation of the gums and the roots of teeth. The most common cause of periodontitis is poor oral hygiene which cause bacteria to build up in the gums and cause infection. Usually periodontitis is treated by starting a regimen of proper oral hygiene, but in severe cases it may require surgery. Trigeminal Neuralgia.Though very rare, trigeminal neuralgia is one little-known cause of tooth pain. Trigeminal neuralgia is a disease of one of the major facial nerves. It is caused by a malfunction of the trigeminal nerve, though it is currently unknown what causes this malfunction. The nerve is responsible for registering facial pain, and sufferers of trigeminal neuralgia experience hyperactive functioning of the nerve. Trigeminal neuralgia is typically managed by drug therapy and surgery. Ear infection. As common as they are, most of us have experienced an ear infection at some point in our lives. But did you know that an undiagnosed ear infection can also cause tooth pain? Because of the proximity of the ears to the jaw, pain can often occur in both places when a patient is suffering from an ear infection. Luckily ear infections usually go away on their own in two to six weeks and are not dangerous, and pain can be treated with medication. Sinusitis. As with an ear infection, the proximity of the sinuses to the jaw can cause pain to occur in both areas. Tooth pain from sinus infection is also caused by pressure built up in the sinuses, which can weigh on the upper jaw. Sinusitis is common and usually not serious, and it is normally treated with nasal sprays or antibiotics. In more serious, chronic cases surgery may be required. Angina or heart attack. Most surprising of all the non-dental causes of tooth pain are angina and heart attack. It may appear that the heart has nothing to do with the jaw and teeth, then why would heart problems cause pain in the jaw? This is due to a medical problem known as referred pain. For the same reason that it is common for people to feel pain in their arm when having a heart attack, many people may instead experience pain in the jaw and teeth. Doctors still aren’t sure why referred pain happens. There are several theories proposed about what causes referred pain, but no consensus has been reached. 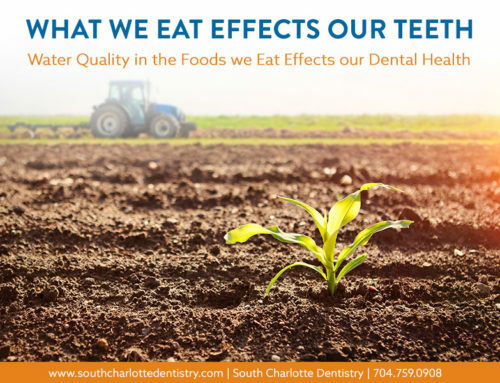 Though most of the causes of tooth pain can easily be treated, they need to be taken care of as quickly as possible to prevent further damage. 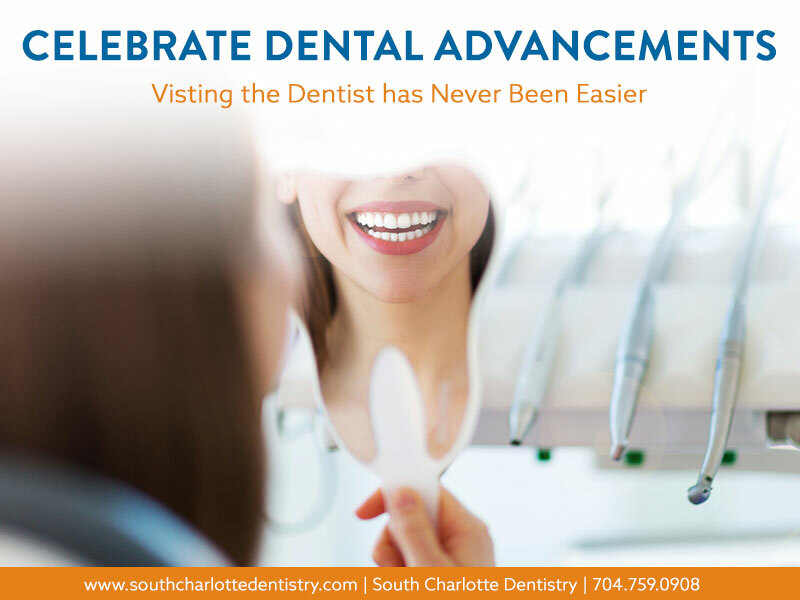 You shouldn’t want until your tooth pain progresses to come see the South Charlotte Dentistry team! 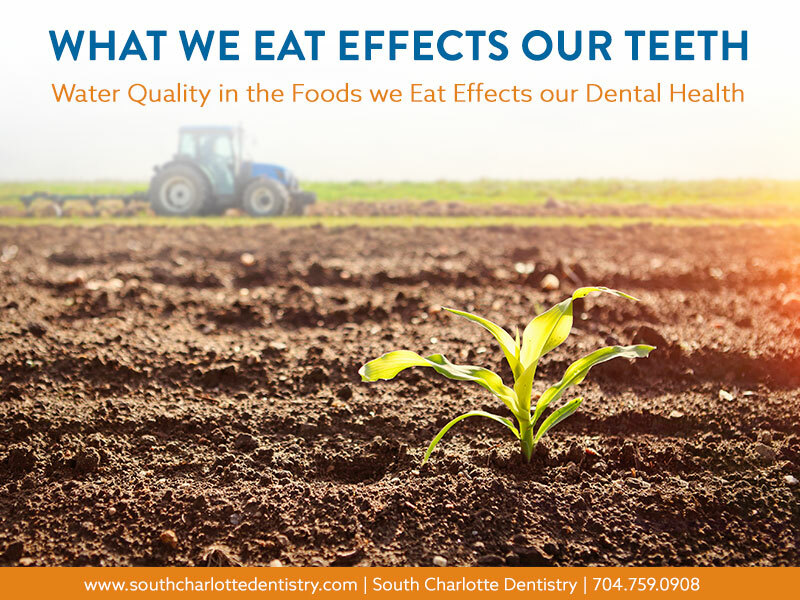 While most of the causes of tooth pain are harmless, some are very serious and can be detrimental to your health if left untreated. 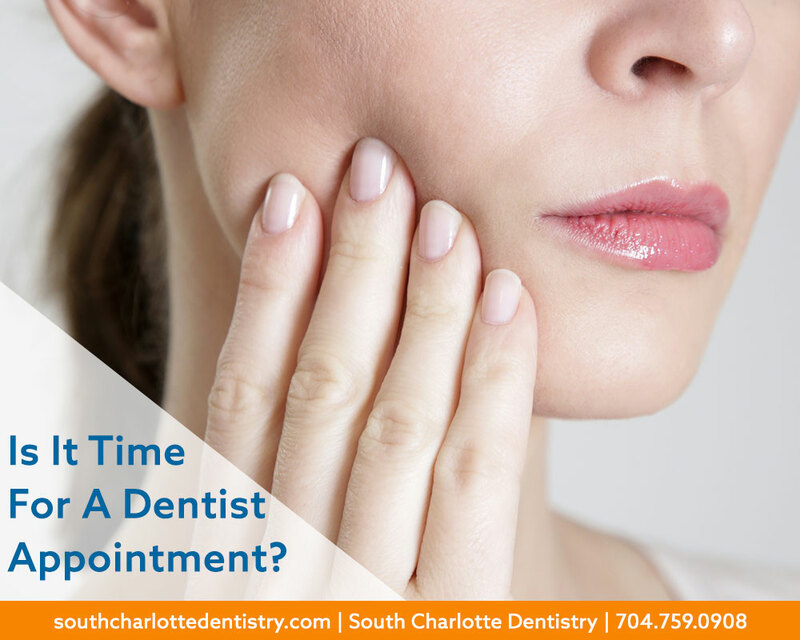 If you would like to make an appointment with Dr. Wells’ Ballantyne office, don’t hesitate to call 704-759-0908.